Lepe Beach is at the west end of the Estate and open year round as a wonderful coastal Country Park in the New Forest National Park with stunning views across the Solent to the Isle of Wight. With over a mile of beach, pine fringed cliffs, historic D-Day remains and wild flower meadows, Lepe is a great day out, whether you want to relax and take in the view or do something a bit more energetic. The park is popular for walking, swimming, fishing, windsurfing and bird or boat watching. 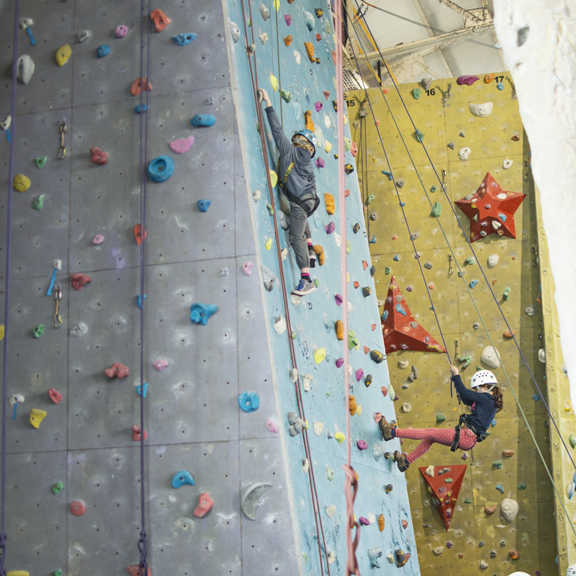 There is a children's play area, picnic areas, barbecues for hire, toilets, ample parking and a café. 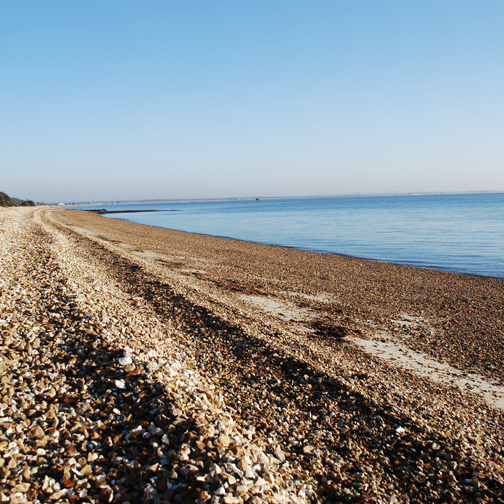 Please visit the LEPE BEACH WEBSITE to find out more.